The Pantone Colour Institute has announced that Living Coral is Colour of the Year 2019. For the past 20 years Pantone has announced colour of the year taking into account: fashion, design, decorating and cultural trends as well as reflecting what is taking place in global culture and embodying our collective experience. Living Coral is a few shades louder than pink and can be described as a coral hue with a golden undertone. 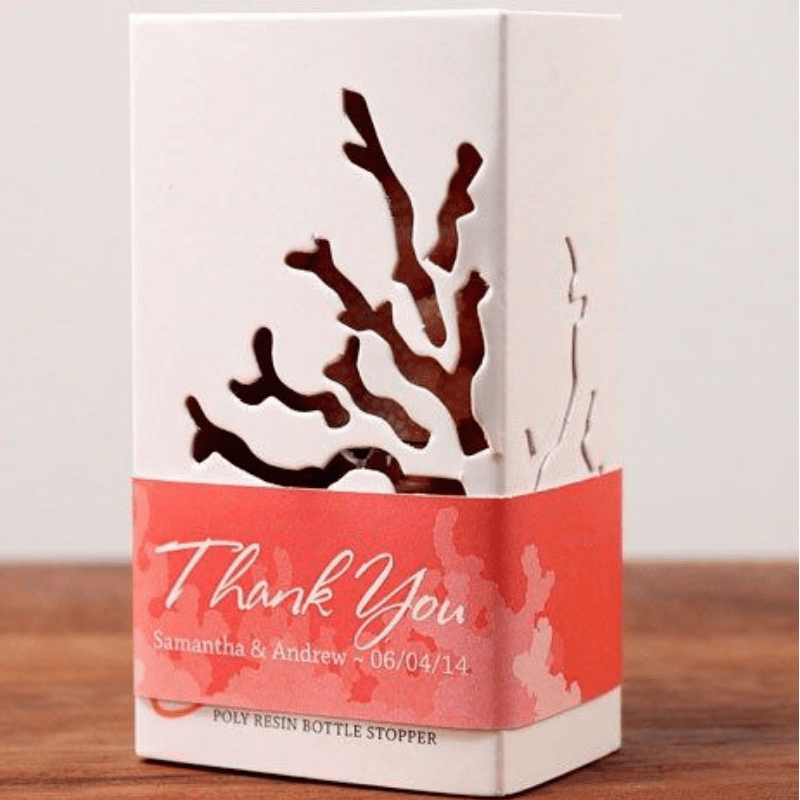 It reflects the warmth, nourishment, and the shelter of coral reefs to sea life. Pantone notes that this year’s selection represents “playful expression”, our “innate need for optimism” and “authentic and immersive experiences that enable connection and intimacy” — the latter carrying huge weight in a cultural landscape that is increasingly dominated by digital technology and social media. Pantone has acknowledged that their choice also highlights an environment under threat, as reefs around the world are dying due to climate change. Expect to see the energetic shade of Living Coral pop up everywhere from runway shows to consumer packaging. It brings to mind recreation and celebration — aspects of life that are needed to balance the many challenges faced in the current day and age.